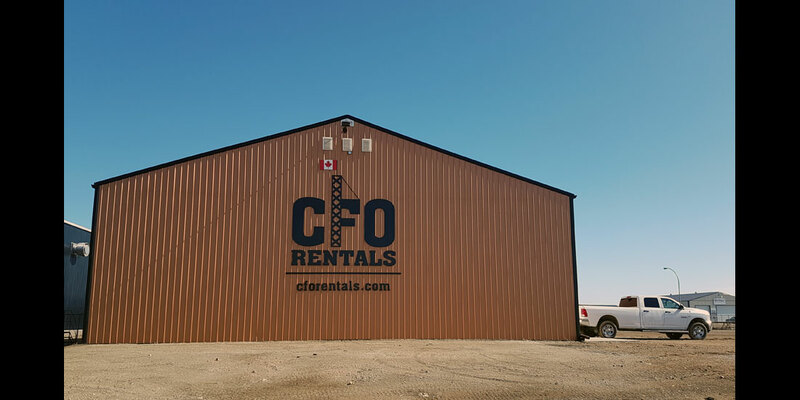 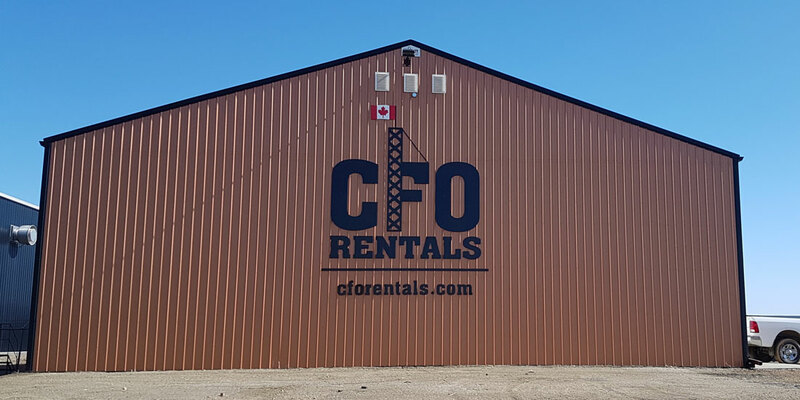 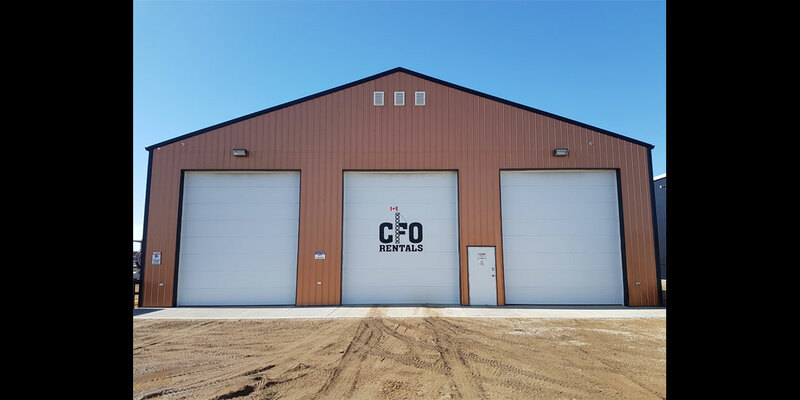 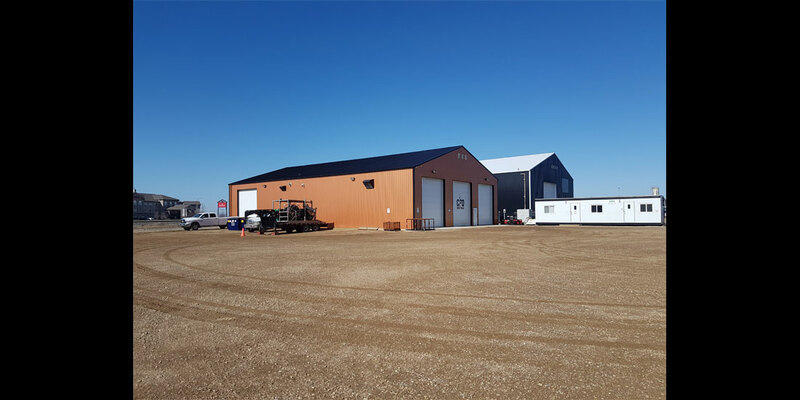 We, the owners of CFO Rentals, are committed to becoming the most dependable, efficient and well respected company in South East Saskatchewan and South Western Manitoba. 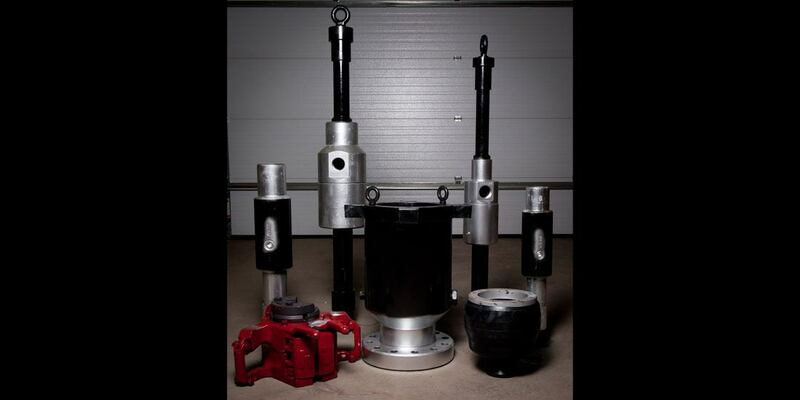 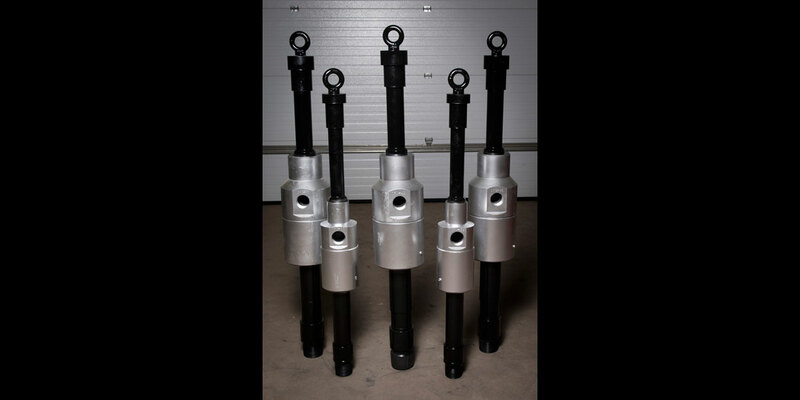 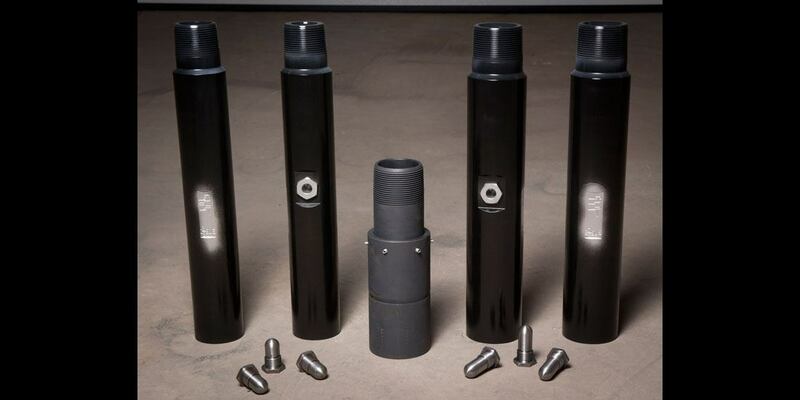 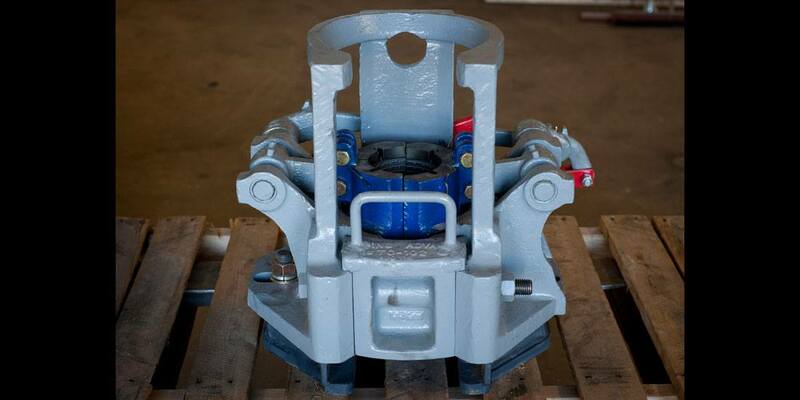 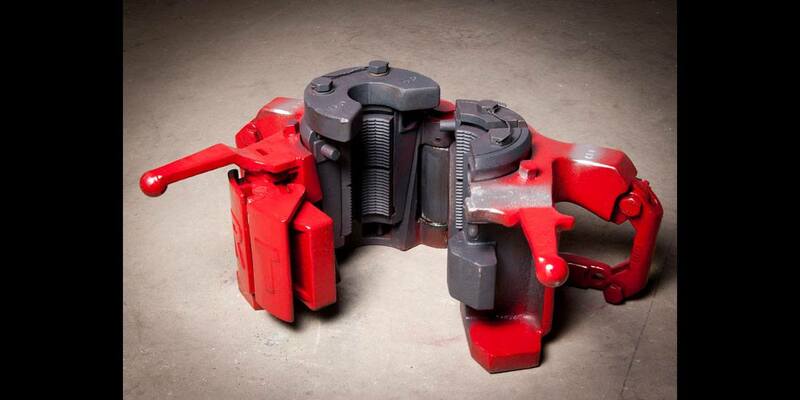 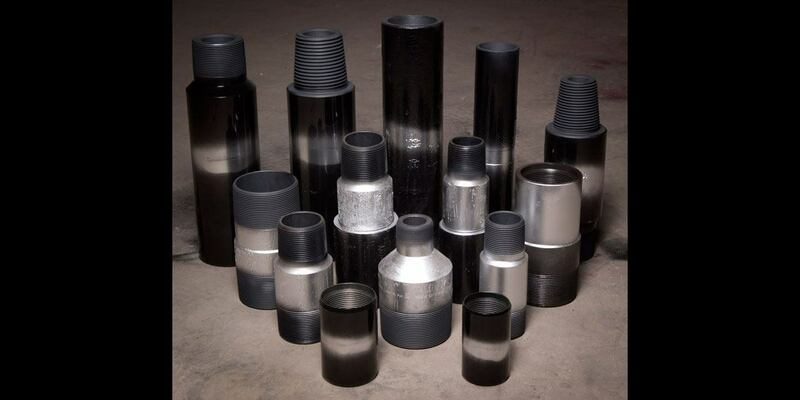 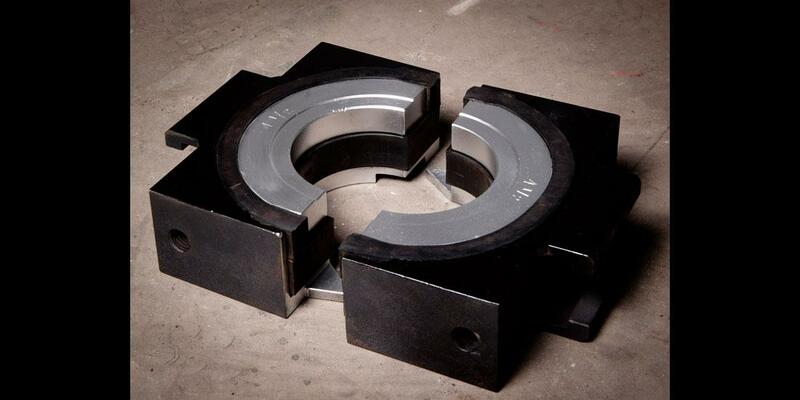 We have over 35 years of industry experience and are a well respected company within our field. 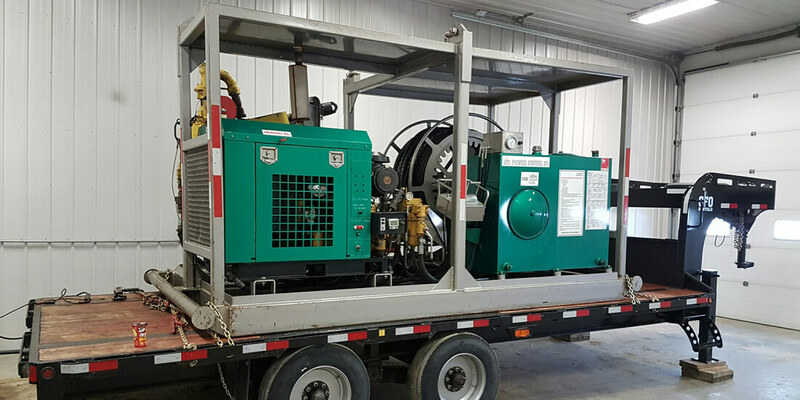 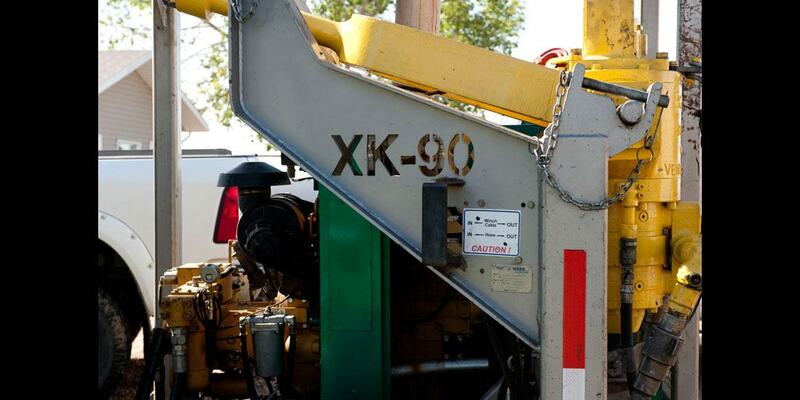 We focus on establishing 100 % customer satisfaction by maintaining the absolute highest standards in equipment and service quality.